Why is conservation of the Susquehanna River imperative to inhabitants of the river counties along the rivershed? What are the cultural, social, environmental, and economics assets that the river provides? 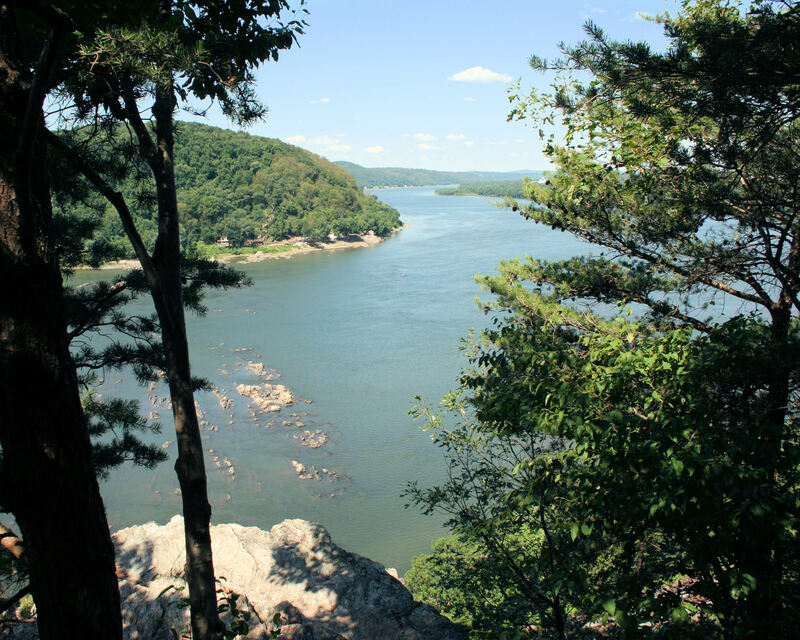 Buck Doyle explores and answers these questions in his Pilot Study for Envision the Susquehanna, research that was requested by the Chesapeake Conservancy. In order to generate qualitative data necessary for his research, interviews of land and water conservation officials were carried out. The data obtained from these interviews will be used for the development of a survey that will transpire the fall of 2014, specifically a phone survey that will be allocated throughout the river counties. The results from this survey will expose widespread concerns and perspectives about the watershed, getting a diverse collection of voices from the community. Buck hopes that this survey will thoroughly capture the opinions and voices of the community, and that his report will encourage and inspire more conservation work in the Susquehanna, by revealing the significance that it has in many peoples lives.